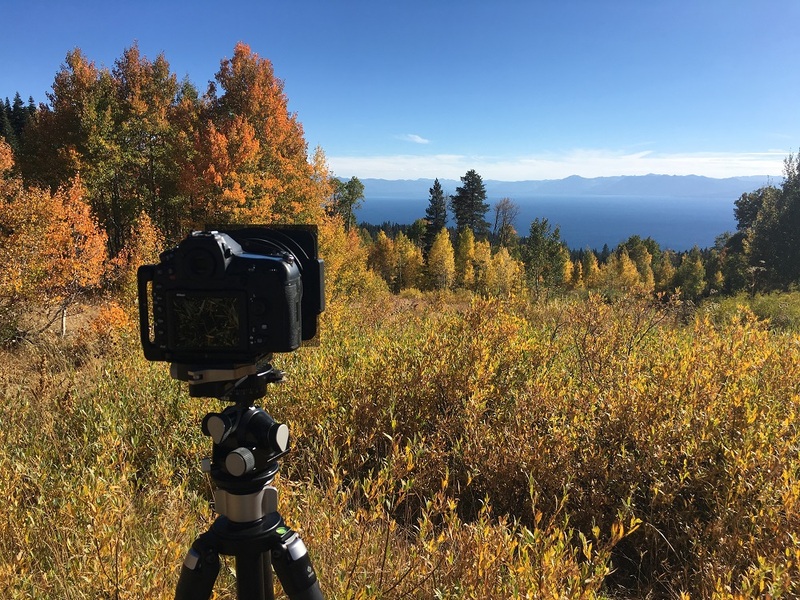 Wow, the autumnal colors are going off this year at Lake Tahoe! I’ve been trying to get a nice panorama of the lake, but just haven’t found the right location until now. After hours and hours of research on Google Maps, I finally found a location that I’d seen before in a few photos, but could never find exactly where it was. My wife and kids were gracious enough to join me on this hike. It would have been a fairly easy hike if we didn’t get lost a few times. Everyone did surprisingly well considering it ended up being a little over 5 miles with a decent amount of elevation loss (and gain on the way back up) in addition to the high altitude. I feel like this one needs to be printed big!